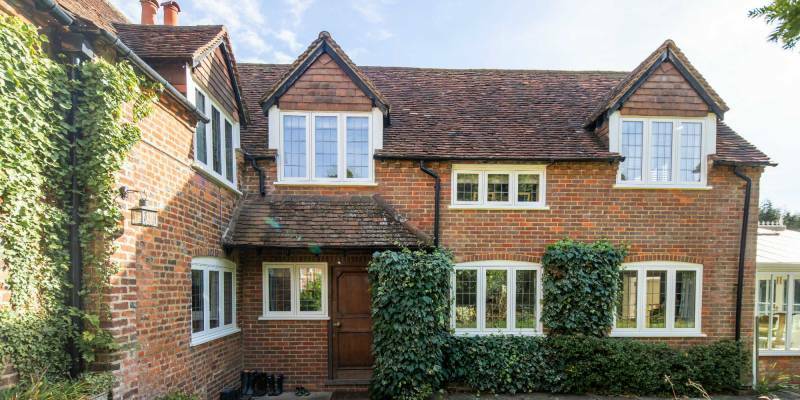 Cherwell Windows are experts at installing high-performance double-glazed windows, doors and living space extensions. We understand that buying windows and doors is a significant purchase and can be quite daunting. We invite you to come along to one of our showrooms to experience our products for yourself and meet the experts. Strong, yet sophisticated, our Bereco timber or wooden windows are available in a wide range of styles including storm, flush and sash windows. The styles we offer will compliment any type of property, from traditional to contemporary, or classic to modern. They’re all available in single or dual colour finishes. 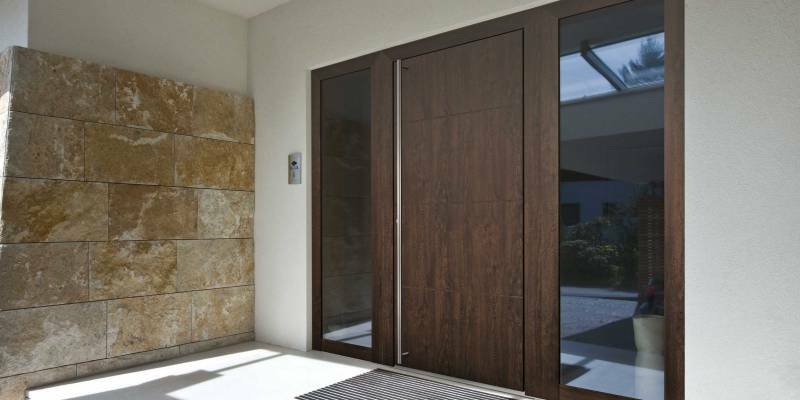 We also offer a wide range of timber doors to compliment your windows. Traditional looking Evolution timber alternative windows are available in flush, storm and sash casements. These windows replicate all the aesthetics of timber but without the maintenance. We also have a large selection of timber alternative doors too. 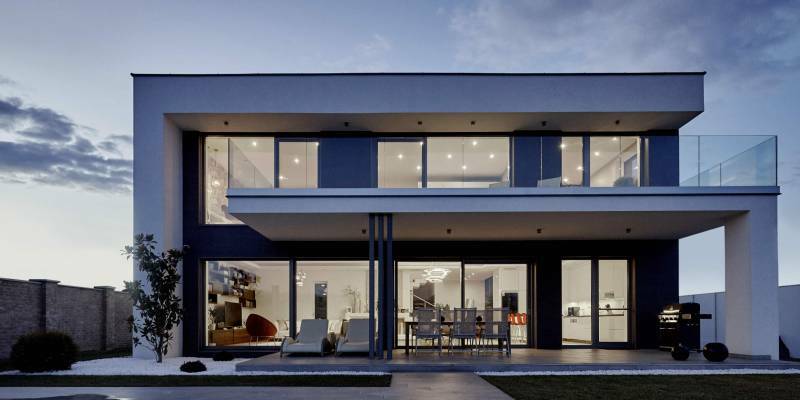 Strong and durable, Origin aluminium windows and doors are perfect for modern houses, giving them a contemporary look and feel. We only use premium materials in our high-performance windows and doors. Not only are we passionate about windows and doors, we are also able to design your custom space with our architecturally glazed structures, creating breathtaking masterpieces. 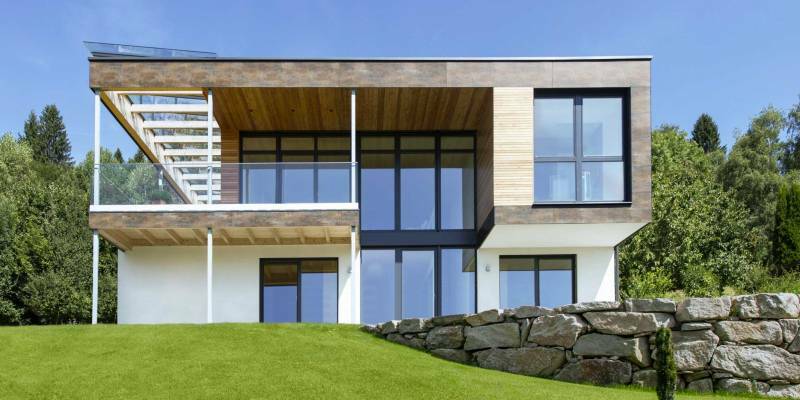 As an Internorm 1st window partner, our range includes their high-performance, thermally efficient composite Internorm windows and doors, as well as their oversized sliding doors – part of their ‘Studio XL’ range. Our range of Aluco slimline aluminium sliding doors are available in double and triple track sliders, allowing an almost unlimited expanse of glass. Together with the thin sightline means a near uninterrupted view and maximum light through your house. Aluco steel-look windows and doors complement the design and maintain the character of your period property. They are a great solution for both crittall replacement windows and the industrial look. 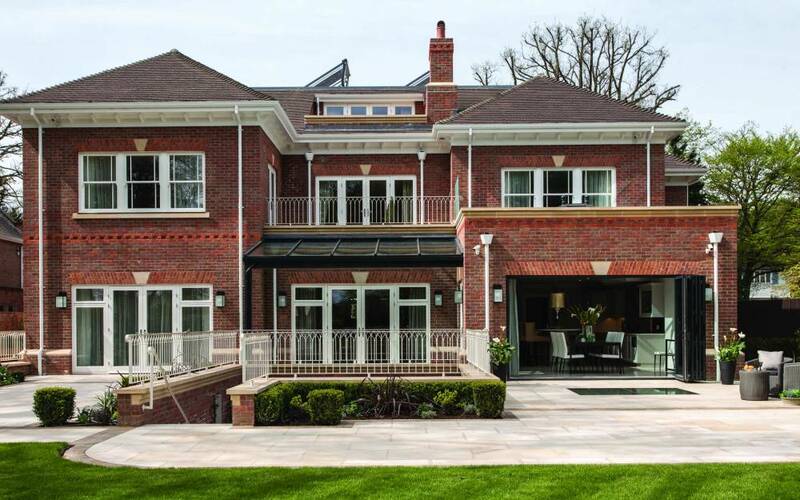 We have a wide range of living extensions, including, orangeries, lanterns and glass extensions. We have partnered with two home automation companies. Halo Haus are Internorm partners and offer the complete solution for integration with Internorm products. Our alternative partner is Visual Control Systems who can do both post installation and during installation home automation of most of our other products. 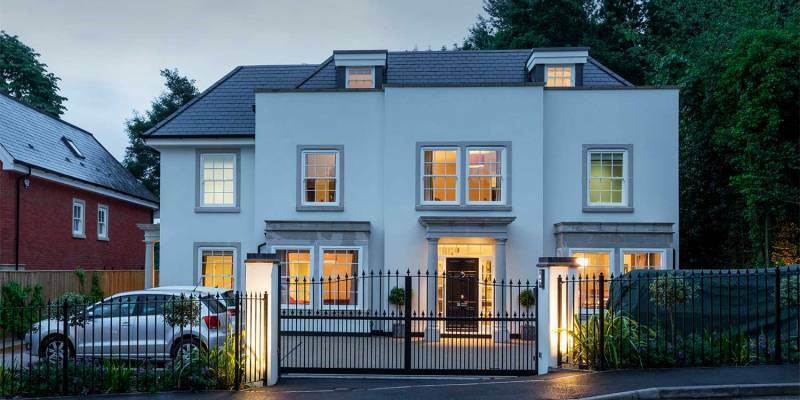 Our partners are able to install intelligent heating, light, internal and external blinds, cinema and security systems. Our showrooms are located throughout Oxfordshire and Buckinghamshire. 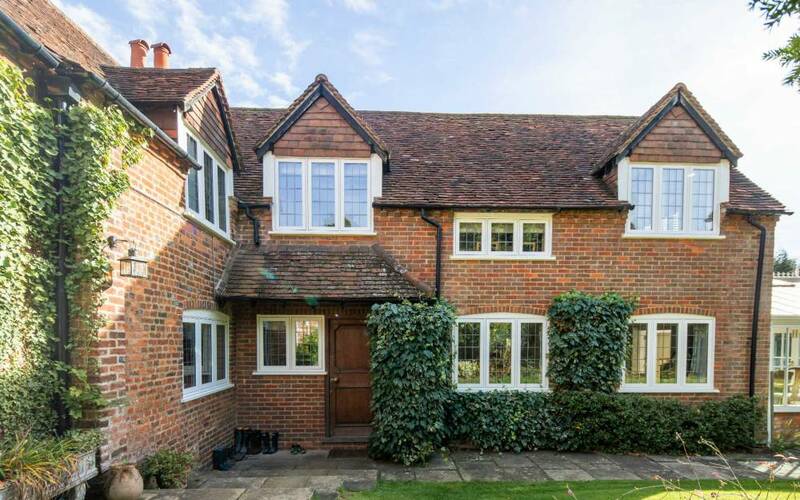 Close to High Wycombe, Gerrards Cross, Chalfont St Peter, Chalfont St Chiles and Amersham. Passionate about customer service, the focus of Cherwell Windows is to establish a relationship with you. Our aim is to work together to revitalise and rejuvenate your bespoke space. Recognising the impact that windows and doors can have on the appearance of any given space, we will open your eyes into the possibilities that could transform your house into a home.